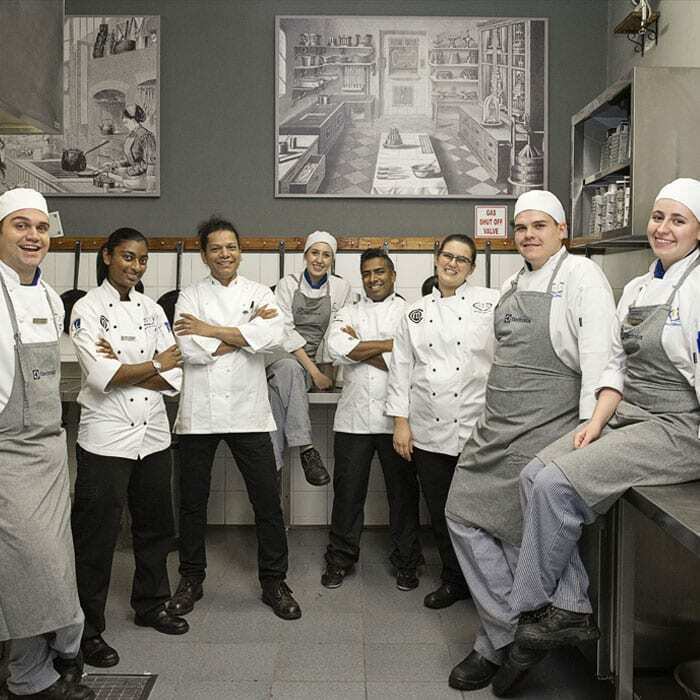 The HTA School of Culinary Art, run under the leadership of Stephen Billingham, current President of the South African Chefs Association, conveniently situated in Johannesburg’s northern suburbs, is one of South Africa’s premier Chef schools that offers comprehensive courses that equip budding Chefs with the skills to build a career in the challenging and globally competitive world of cuisine. HTA School of Culinary Art has been designed to create future professionals in the food preparation industry, bringing together all elements of food preparation, service and management & while choosing the brand to partner with in creating a perfect training kitchen Electrolux was the ultimate choice. “HTA & Electrolux chose each other and it has worked out to be a perfect fit. 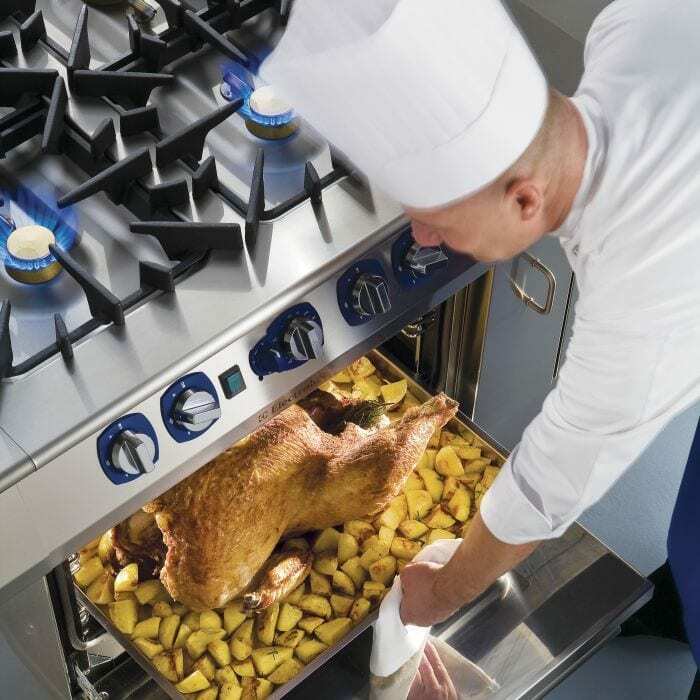 As a culinary training institute and as one of South Africa’s leading Chef Schools, we need to partner with a leading manufacturer in the arena of quality, durable and good looking kitchen service and appliances.” says Stephen Billingham, HTA’s director. The kitchen at HTA was equipped with the Electrolux Professional’s robust XP modular cooking line, air-o-steam Touchline ovens and dynamic preparation. “Being in education, we need to present the highest level of quality and expertise and the Electrolux appliances, whether the grill, salamander or ovens, have never let us down and even after 7 years with routine cleaning, they still appear new.” Confirms HTA’s Director Stephen Billingham. Registered with City & Guilds International and a Training Provider member of the South African Chefs Association, the HTA School of Culinary Art is committed to providing training that remains at the forefront of culinary trends & Electrolux Professional is continuously supporting them in delivering that promise.